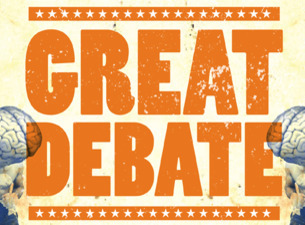 This week, Justin and Doug sit down and review several debate topics. The two discuss things like whether or not it’s okay to perform animal testing, whether detention works in high schools, if euthanasia is ethical, and many more! What do you think about these topics? Sound off in the comments! Things are wrapped up with a throw-down featuring Donkey Kong vs. King Koopa.